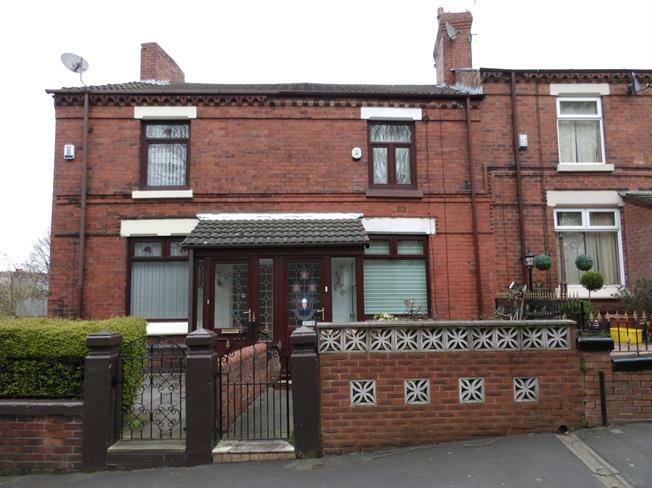 3 Bedroom Terraced House For Sale in St. Helens for Asking Price £75,000. In need of renovation is this deceptively spacious three bedroom mid terraced property, offering many original features the property briefly comprises to the ground floor of; porch, entrance hallway, through lounge/diner, breakfast kitchen, bathroom and lean-to, to the first floor there is a landing and three well proportioned bedrooms. Externally there are gardens to the front and rear.